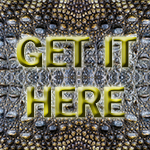 Over 150,000 downloads… and a hit with readers: free to download. Bangkok Burn will take you to parts of Bangkok no tourist should ever see. Set in the political turmoil of May 2010, as Bangkok’s streets turn into a war zone, Chance is trying to escape the family business to a life of normality with Pim. A bomb rips that plan apart. With the Godfather in a coma; Chance has to step up and protect the family from the forces arrayed against it. Note: This review was originally published at Red Adept Reviews on February 10, 2012. A few months ago, I reviewed a novel that was set in Thailand. The Thailand in that story was a peaceful, idyllic place that actually caused me to daydream about taking my pension and moving there. It’s a far different Thailand that’s depicted in Bangkok Burn, however. This was a Thailand in the midst of political and social upheaval, used as a backdrop for the story of a Thai mafia family and their struggles to survive. Think of it as The Godfather, Thai-style, and you’ve got the idea. The story opened with a bang–literally–as Por, a mafia leader, and Chance, his adopted western son, were nearly killed by a bomb. At almost the same time, Uncle Mike, another member of the family, was kidnapped. Were the two incidents related? With Por seriously injured, Chance had to step up and find answers quickly. There were plenty of suspects, since Por’s family was constantly having to defend their turf against other Thai mafia families as well as foreigners like the Japanese Yakuza. 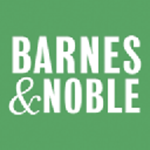 The novel was an exciting, suspenseful murder mystery, focusing on Chance’s desperate investigations to learn who was behind the bombing and the kidnapping. Chance could be cunning when he needed to be, but he also knew how persuasive a large-caliber weapon aimed at a suspect could be in loosening tongues. Also, the family ran a unique “disposal” service for those needing to make someone disappear without a trace, and the mere threat of this was all it took to persuade some people to sing like a bird. Two key elements of the story were the ongoing chaos as various Thai factions jockeyed for political power in the streets of Bangkok, and the corruption of government officials. Each of these were important to the story, especially the corruption that allowed the mafia families to bribe officials to look the other way or even to actively help them. All-in-all, Bangkok Burn was a great story and a fascinating look at a Thailand that isn’t covered in tourist guidebooks. 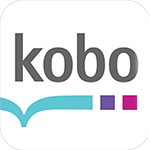 Although the story was plot-driven, the main characters were well developed. Chance, who had been adopted by Por after his hippie parents were killed while working for Por, struggled with his increasingly important role in the family, and he wasn’t sure that he wanted to stay. Chai, who had grown up with Chance, was Chance’s bodyguard; he was totally loyal and wouldn’t hesitate to take a bullet for Chance. Uncle Mike, an expat Kiwi, was a member of Por’s extended family. He didn’t actively participate in the family business, but when he was kidnapped, the family pulled out all the stops to get him back. One of my favorite characters was Joom, Por’s number one wife. She was a delightful, charming lady, but she was tough as nails when business decisions had to be made, and she could handle a gun as well as any man. The members of Por’s mafia family came across as likeable, even admirable flesh-and-blood characters. I doubt if this is the case with real-like crime families, but since the point of view was that of Chance, who’s a member of the family, it made sense. It reminded me of Harry in the movie “True Lies” when Helen asked him if he had ever killed anyone. His reply: “Yes, but they were all bad.” Chance had killed, and he wouldn’t hesitate to kill again for the family, but killing innocent people was bad for business. The author’s writing style was polished and professional. The descriptions of Thailand, notably Bangkok, were vivid and realistic. The author did an especially skillful job of weaving a fictional story into the lush Thai backdrop. 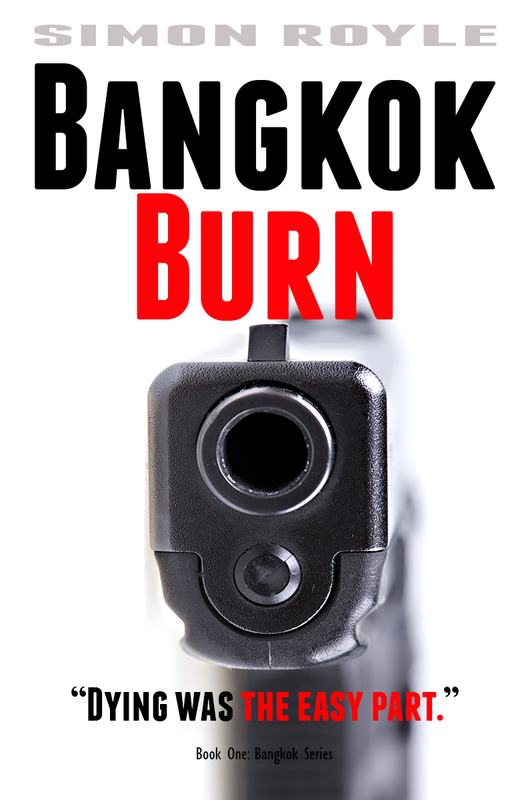 Bangkok Burn is a novel with 4,271 Kindle locations. Lending and text-to-speech are enabled.